In a year that's already seen him deliver an orchestral album, deadmau5 has now announced his first foray into the world of film scoring. Today, the Canadian producer born Joel Zimmerman announced he would be handling musical duties for Netflix's upcoming film Polar. Slated for release in early 2019, the film is an adaptation of the graphic novel Polar: Came From the Cold, written and illustrated by Victor Santos. Polar will be directed by Jonas Åkerlund, and stars Mads Mikkelsen, Vanessa Hudgens, Katheryn Winnick, Matt Lucas and more. The film follows a retired top assassin who must fight off a number of younger killers sent after him by a former employer. Production on Polar began in Toronto this past February. 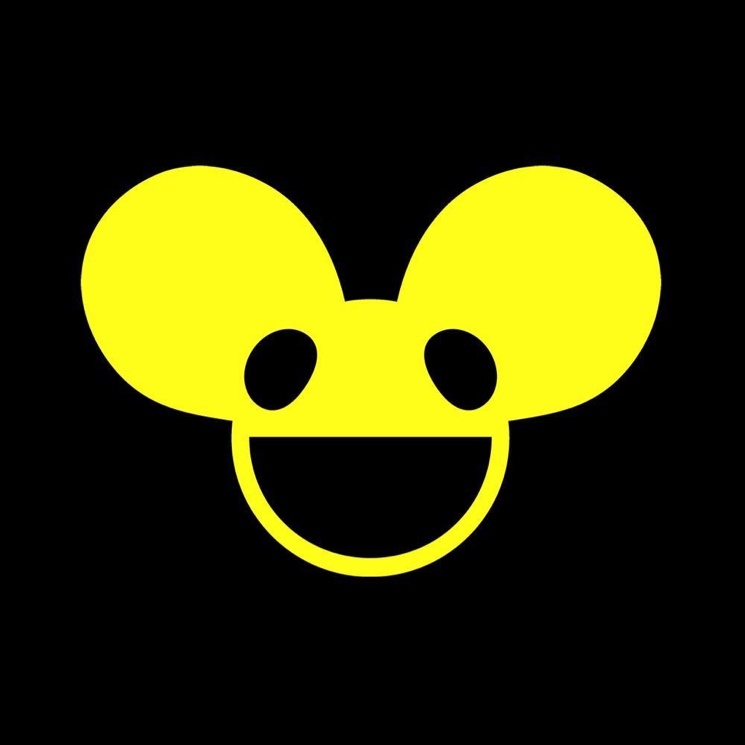 This past summer, deadmau5 delivered his mau5ville: Level 1 EP.